With the death of Muhammad Ali in June, 2016, the media and America in general have remembered a hero, a heavyweight champion, an Olympic gold medalist, an icon, and a man who represents the sheer greatness of America. New York Times bestselling author Leigh Montville goes deeper, with a fascinating chronicle of a story that has been largely untold. Muhammad Ali, in the late 1960s, was young, successful, brash, and hugely admired—but with some reservations. He was bombastic and cocky in a way that captured the imagination of America, but also drew its detractors. He was a bold young African American in an era when few people were as outspoken. He renounced his name—Cassius Clay—as being his ’slave name,’ and joined the Nation of Islam, renaming himself Muhammad Ali. 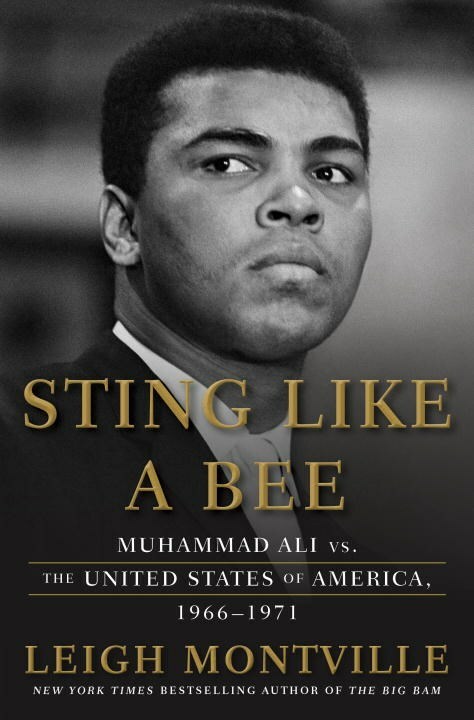 And finally in 1966, after being drafted, he refused to join the military for religious and conscientious reasons, triggering a fight that was larger than any of his bouts in the ring. What followed was a period of legal battles, of cultural obsession, and in some ways of being the very embodiment of the civil rights movement located in the heart of one man. Muhammad Ali was the tip of the arrow, and Leigh Montville brilliantly assembles all the boxing, the charisma, the cultural and political shifting tides, and ultimately the enormous waft of entertainment that always surrounded Ali. Josephine Baker (1906–1975) was nineteen years old when she found herself in Paris for the first time in 1925. Overnight, the young American dancer became the idol of the Roaring Twenties, captivating Picasso, Cocteau, Le Corbusier, and Simenon. 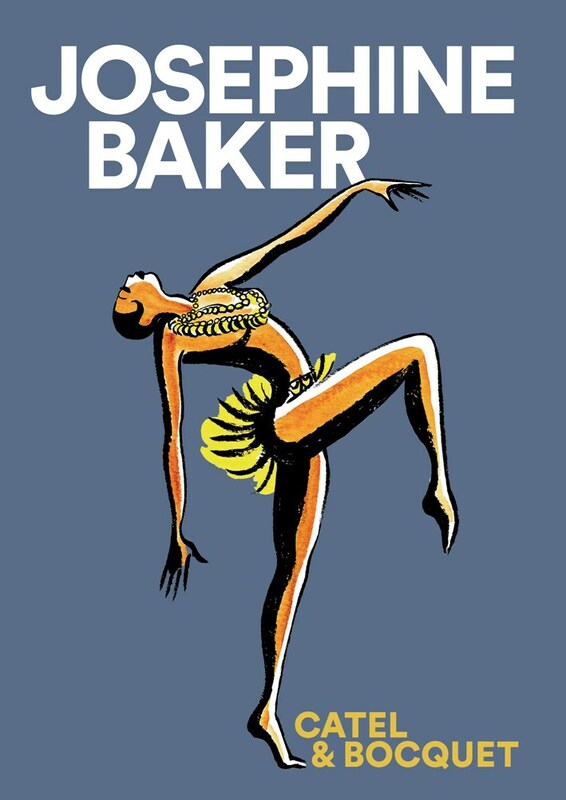 In the liberating atmosphere of the 1930s, Baker rose to fame as the first black star on the world stage, from London to Vienna, Alexandria to Buenos Aires. After World War II, and her time in the French Resistance, Baker devoted herself to the struggle against racial segregation, publicly battling the humiliations she had for so long suffered personally. She led by example, and over the course of the 1950s adopted twelve orphans of different ethnic backgrounds: a veritable Rainbow Tribe. 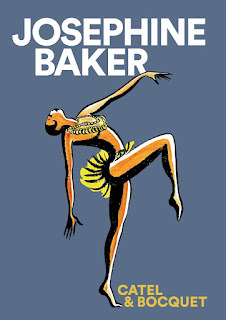 A victim of racism throughout her life, Josephine Baker would sing of love and liberty until the day she died. Caliph Washington didn’t pull the trigger but, as Officer James "Cowboy" Clark lay dying, he had no choice but to turn on his heel and run. The year was 1957; Cowboy Clark was white, Caliph Washington was black, and this was the Jim Crow South. 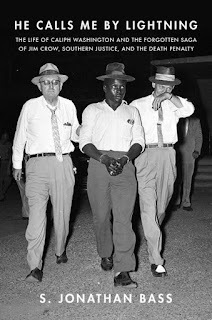 As He Calls Me by Lightning painstakingly chronicles, Washington, then a seventeen-year-old simply returning home after a double date, was swiftly arrested, put on trial, and sentenced to death by an all-white jury. The young man endured the horrors of a hellish prison system for thirteen years, a term that included various stints on death row fearing the "lightning" of the electric chair. Twentieth-century legal history is tragically littered with thousands of stories of such judicial cruelty, but S. Jonathan Bass’s account is remarkable in that he has been able to meticulously re-create Washington’s saga, animating a life that was not supposed to matter. Given the familiar paradigm of an African American man being falsely accused of killing a white policeman, it would be all too easy to apply a reductionist view to the story. What makes He Calls Me by Lightning so unusual are a spate of unknown variables—most prominently the fact that Governor George Wallace, nationally infamous for his active advocacy of segregation, did, in fact, save this death row inmate’s life. As we discover, Wallace stayed Washington’s execution not once but more than a dozen times, reflecting a philosophy about the death penalty that has not been perpetuated by his successors. Other details make Washington’s story significant to legal history, not the least of which is that the defendant endured three separate trials and then was held in a county jail for five more years before being convicted of second-degree murder in 1970; this decision was overturned as well, although the charges were never dismissed. Bass’s account is also particularly noteworthy for his evocation of Washington’s native Bessemer, a gritty, industrial city lying only thirteen miles to the east of Birmingham, Alabama, whose singularly fascinating story is frequently overlooked by historians. By rescuing Washington’s unknown life trajectory—along with the stories of his intrepid lawyers, David Hood Jr. and Orzell Billingsley, and Christine Luna, an Italian-American teacher and activist who would become Washington’s bride upon his release—Bass brings to multidimensional life many different strands of the civil rights movement. 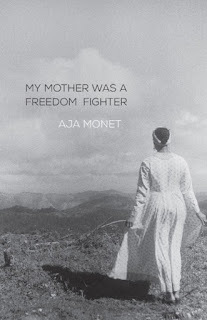 Devastating and essential, He Calls Me by Lightning demands that we take into account the thousands of lives cast away by systemic racism, and powerfully demonstrates just how much we still do not know. Now, in this biography, we’ll finally get a fitting look at the unfinished life of the man some call “the King of Soul.” That said, this book is not just about Redding and his music; it is also about the times from which they emerged. Gould never lets us forget that the boundaries between black musicians and white listeners were becoming porous at precisely the moment that racial tensions were at their highest—a theme that remains relevant today. 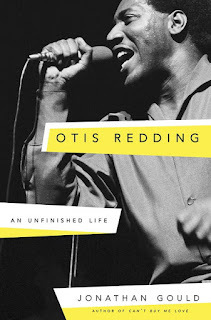 His portrait of Redding is both a remarkable look at a long-misunderstood artist and a fascinating exploration of race and music in America in the 1960s.